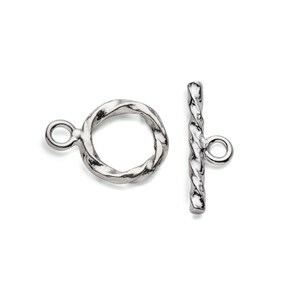 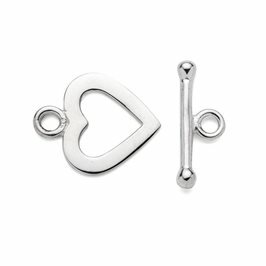 This is a great quality toggle clasp and a very popular size. 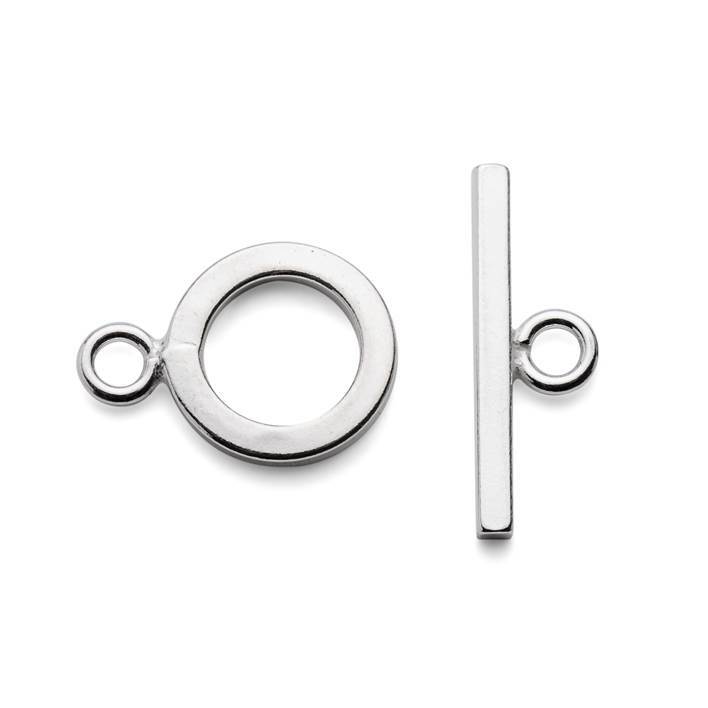 Its simple style goes well with any jewellery design. 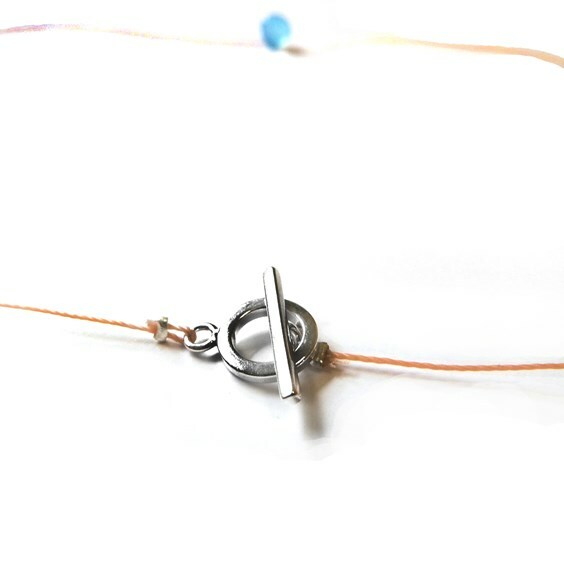 It has closed loops so is super secure when using with thread for beaded designs. 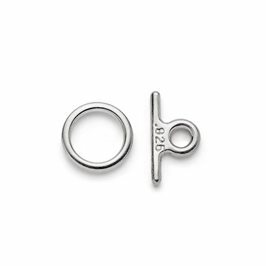 The ring measures 9mm across, the bar is 15mm long and it has closed loops so there is no gap for fine threads to slip through, meaning that beaded designs can simply be knotted or crimped directly onto the clasp. If you want to attach it to a chain, simply use jump rings to connect the chain links to the clasp.